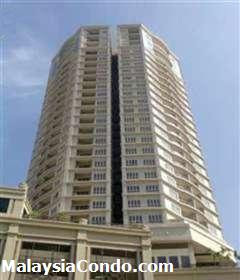 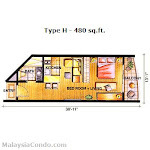 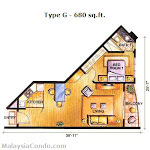 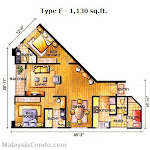 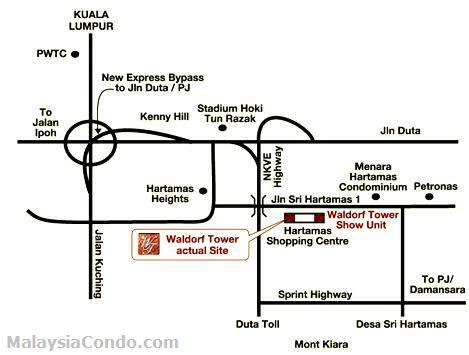 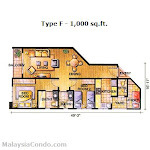 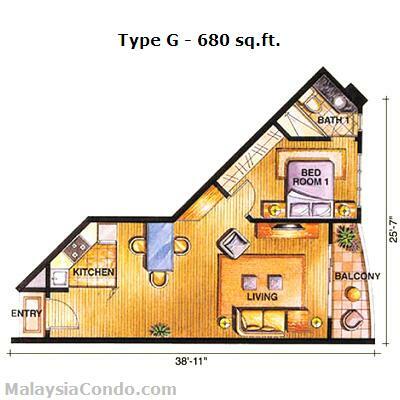 Waldorf Tower Service Apartment is located at Sri Hartamas, Kuala Lumpur, with both commercial and residential element within the vicinity. 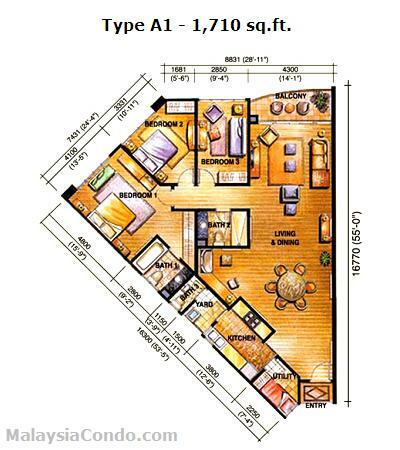 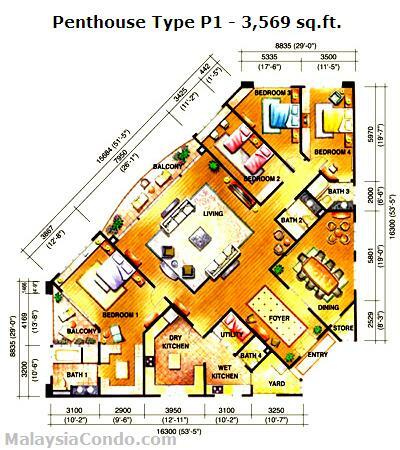 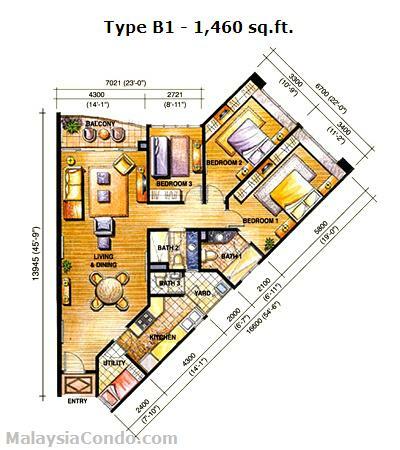 Comprises 228 service apartments in a 28-storey tower, each apartment has unit size ranges from 480 to 3,569 sq.ft. 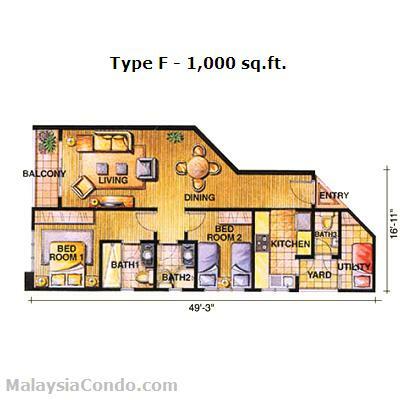 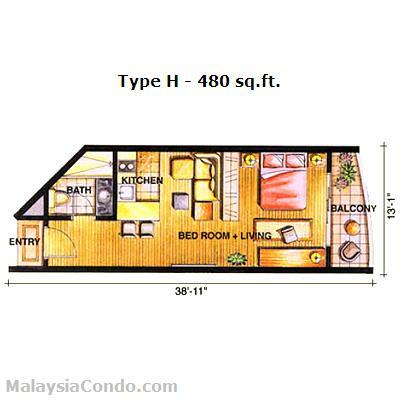 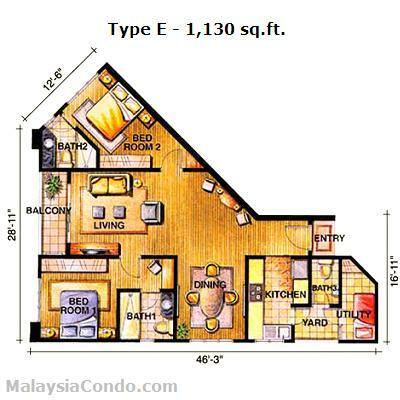 Built-up Area : 480 - 3,569 sq.ft.